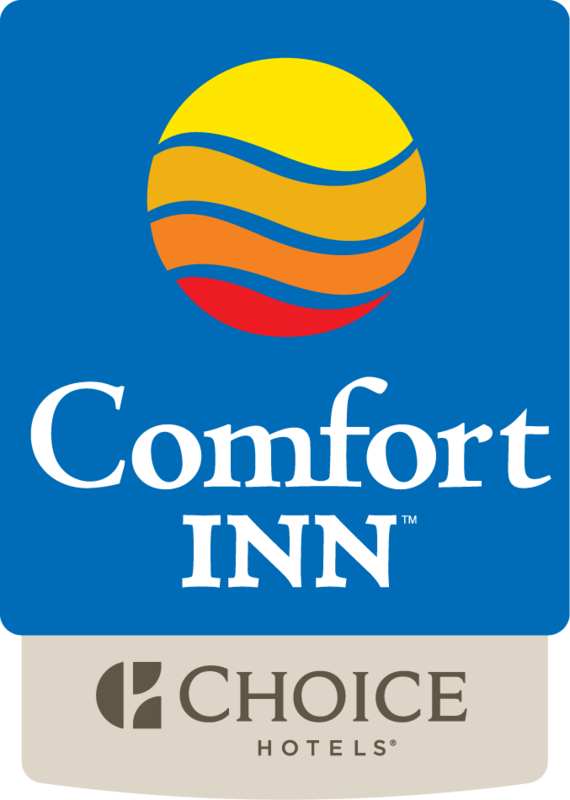 Comfort Inn Gaslamp Convention Center is proud to announce their latest green initiative -- installation of photo voltaic roof solar panels, capable of providing energy efficiency to the entire hotel in any atmosphere weather conditions. This effort now makes Comfort Inn Gaslamp Convention Center one of the first solar powered hotels in the entire state of California. The installation completed in November 2011, will also make significant impact on decreasing the 'carbon footprint' of the hotel. The energy saved from this project will have the equivalent impact of 1,146 planted trees or the reduction of 31,668 miles driven annually. Comfort Inn Gaslamp Convention Center, a proud member of the California Green Lodging Program adds this initiative to their already long list of green efforts in place, including low flow showerhead and toilets, CFL lighting, recycling of cardboard paper, bottles, cans & aluminum, linen and towel reuse, guestroom occupancy light sensors, PTAC filter changes, high-efficiency laundry equipment and double-paned windows. An energy efficiency audit conducted by EnergySTAR determined the hotel to have a 'Very Good' energy rating resulting in a score exceeding 78 out of a possible 100, prior to the installation of the solar panels. This is far exceptional in comparison to other local hotels. Mark Bajakian, Brand Performance Consultant for Choice Hotels is proud to state that "Comfort Inn Gaslamp Convention Center is committed to our Room to be Green program for Choice Hotels by making a difference to the environment and always will continue to work on projects that will support green practices and make a difference in reducing their carbon footprint".